1. Can the team champs repeat? The Lake Conference’s run of five consecutive Class 3A boys’ team champions ended last year when Maple Grove posted a seven-shot victory. Four different schools from the conference — Eden Prairie, Edina, Minnetonka and Wayzata — won the title during the run. The Crimson, along with Alexandria, Elk River and St. Thomas Academy, will be tough for Lake representatives to leapfrog this year. Edina’s reign on the girls’ side was extended to four consecutive years last season. The Hornets, with four of their top six players returning from a year ago, are poised for a run at making it five. The Red Wing girls’ squad might not be deep enough to win the Class 2A team championship, but no school has more talent at the top of its lineup regardless of class. Senior Sophia Yoemans is coming off a state tournament- and course-record 15-under-par 129 in winning the individual title in the two-day event at Ridges at Sand Creek in Jordan. She shared the Class 3A individual crown with Joanna Kim of Edina two years ago. Classmate Leah Herzog was the runner-up, eight strokes back at 7-under 137. The third-place finisher was another 11 strokes back. Seven of the top eight finishers are back from the Class 3A girls’ state tournament a year ago, five of whom are sophomores or younger. 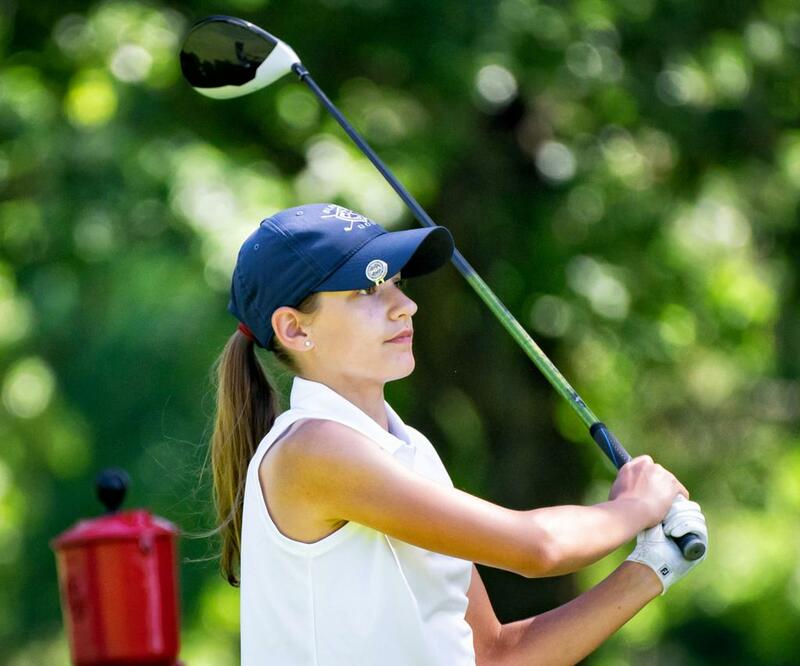 The youngest in the group, Blaine eighth-grader Kathryn VanArragon, is the defending state champion. Her older brother, senior Caleb, is one of the top boys’ players and bound for Valparaiso. He was the 2018 Minnesota Golf Association Junior Player of the Year.